Find these and many more items at our online shop on Etsy! Welcome to Artery, an independently owned online boutique pumping out art from the heart. Artery offers an arsenal of eclectic vintage jewelry, rare retro finds, rustic handmade home décor, original art & gift ideas. Curated & crafted by Candice Mascarenas, the collections strive to communicate a passion for the past, a reverence for nature & a respect for all that is uniquely individual & endearingly quirky. 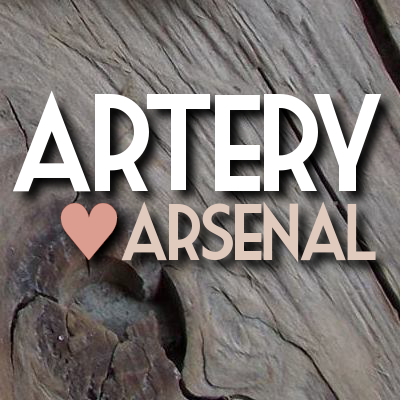 See what Cellar Door Cleveland had to say about Artery!